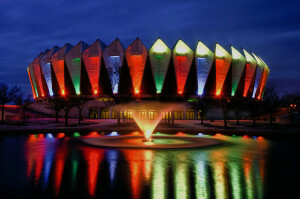 There are tons of nightlife opportunities in Hampton Roads. Concerts and theater play a big role in local entertainment. Listed below are some of the big concert halls close by. Check out their websites for upcoming events and ticket information!